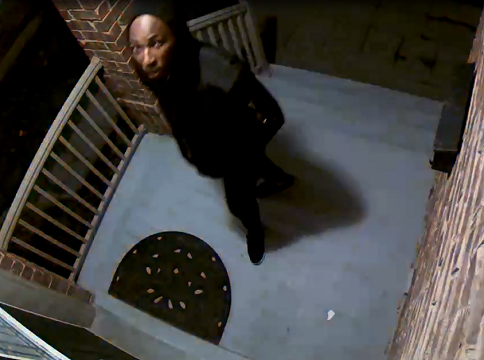 Police have requested the public’s help in identifying the suspect of an attempted break-in. The incident occurred on November 13, 2017 when a male suspect attempted to enter a residence in the area of Erin Centre and Churchill Meadows Boulevard. Several photographs were captured on the homeowner’s surveillance camera. 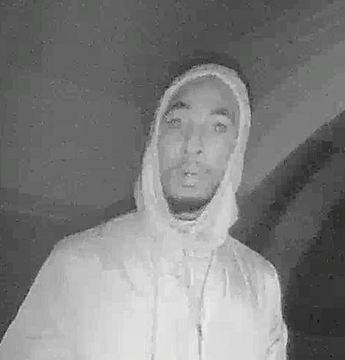 The suspect is a black man in his early 20s, about 6'1", with a thin build and a goatee. He was wearing a hoodie at the time of the incident. Anyone with information is asked to call investigators at 905-453-2121, ext. 1133.